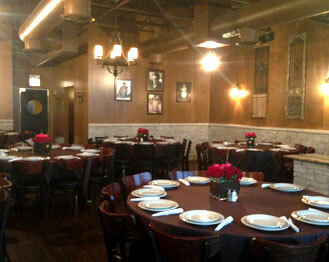 Our staff will help you create an event that meets and exceeds your expectations. Perfect for networking events, fundraisers, holiday parties, reunions, and graduations, our venue allows you and your guests to mingle while celebrating with beverage service, entertainment and catering options. Depending on your group size, we offer multiple party packages to suit your needs and expectations. Our staff will work with you from set up to take down providing catering services, customized party packages and entertainment.